A well thought out center fixture can add sparkle and set the mood in any space. How many of you like a little bling in your life? I think we all do in some form or fashion. Well, your home enjoys some sunlight catching bling too! Chandeliers can add all kinds of style to any room. 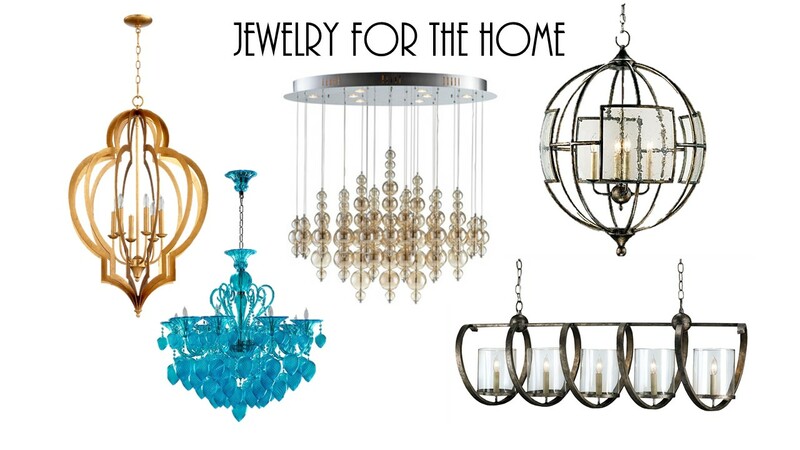 Chandeliers can transform a space from boring to bold! Chandeliers can add a decorative element that many rooms don’t have. A well thought out center fixture can add sparkle and set the mood in any space. Obviously, the first room we all think of is the Dining Room, where all the family gathers during special events and holidays. Why not add that decorative punch in a bedroom too!? I’m finding more and more clients of Barry Wooley Designs are excited to swap out an out dated ceiling fan for a gorgeous flush mount or chandelier. A common oversite when installing a new chandelier is adding a dimmer. Dimmers can change your life! We recommend having a dimmer on every light switch. This gives you 100% control over the ambiance and allows you to accommodate for day or night. Dimmers won’t break your budget and can be found in town at a home improvement store. Don’t stress out when shopping for a new chandelier. There are so many options between a rustic, modern and traditional look, you will find something you love! Just remember that the fixture you choose will have a direct impact on the ambiance and mood of the space. If you are stumped and just don’t know what to do, come to Barry Wooley Designs and ask for help. We have a huge lighting selection on our showroom floor and we also carry many lighting vendors which your style is rustic, modern or traditional. Be sure to visit our newly designed showroom located at 835 East Main Street in downtown Louisville and also our large showroom at Mellwood Art Center. And by the way…. Everything is 50% off the lowest price at our Mellwood Art Center location now until February 28th!